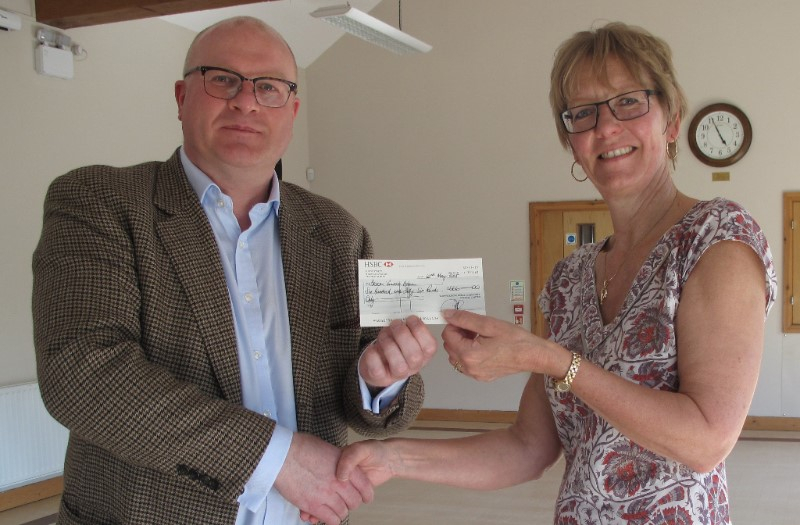 In May, Broom Village Hall received the final award from WRCC’s Rural Initiatives Fund, and here’s our Chief Executive, Kim Slater, handing the cheque over to Cheryl Hendey, Broom Village Hall Chair. The fund was aimed at helping village halls take an active role as community hubs. Its main purpose was to enhance hall facilities but several grants helped to fund essential maintenance. Over the past four years, WRCC has distributed over £15,000 and Broom’s award is a great example of how it has made a difference.